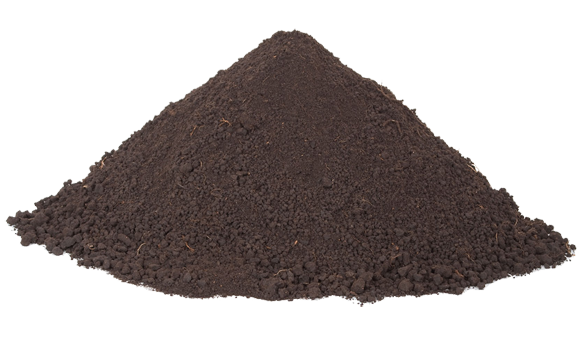 At the Dale Green Company, we deliver the highest quality soil across the Minneapolis, MN Metro area. We know that topsoil is more than just dirt. Healthy topsoil is rich in nutrients. That’s why we carefully select the best quality topsoil, mulch and sand in the Minneapolis region. Those soils, along with our custom blends, give us a wide variety of options to specifically fit your needs, whether commercial or residential. Different areas call for different types of soil. From gardens to lawns to sod, each thrive in different types of topsoil. Give us a call today and let us put our decades of experience to work for you as we help you find the perfect soil mix for your location. Contact Dale Green Company today at 952-894-5812 for all of your topsoil prices needs in Minneapolis, MN and the Twin Cities Metro area.